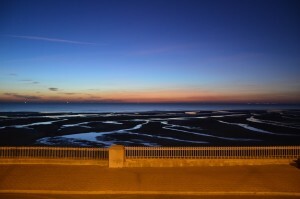 We are pleased to offer ‘Mid Week Breaks’ in our quiet and relaxing accommodation (mid week Sunday to Thursday) throughout the winter months where you will be able to get away from everyday life, relax and stay in the comfort of the New Kent Blackpool for a great price of just 120 pounds for two sharing for a four night stay. Choose your mid week (four nights) from Sunday, Monday, Tuesday, Wednesday or Thursdays evenings. 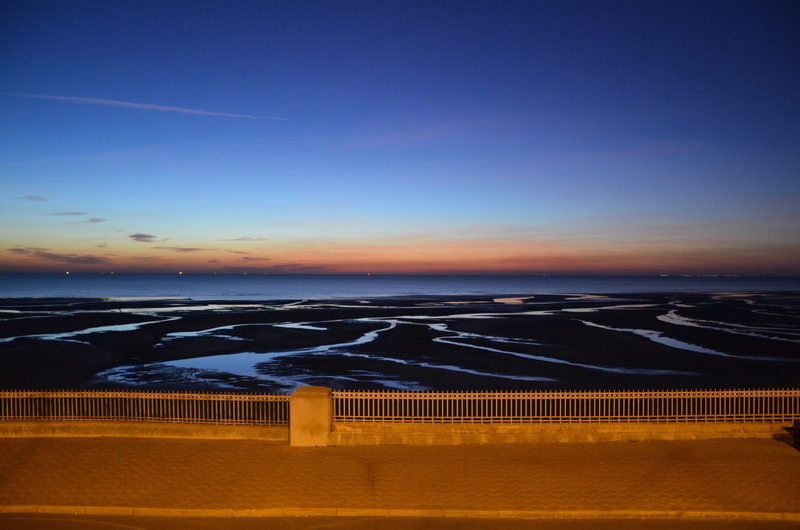 Situated in the quieter North Shore of Blackpool close to Uncle Toms Cabin and Genting Casino there is always somewhere warm and cosy after a brisk walk on the Promenade. 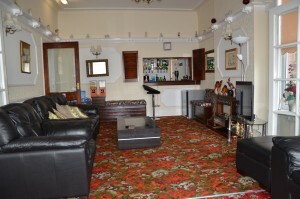 All our rooms are En-Suite, centrally heated will flat screen remote control TV or just chill in our Bar lounge. Along with one of the finest English Breakfasts in Blackpool (if not the UK) we believe you will enjoy your stay with us and fall in love with the wonderful North Shore of Blackpool. For what ever your reason to visit Blackpool take a look at the New Kent B&B Blackpool as your preferred choice of place to stay, we will do our best to satisfy and ensure you enjoy your stay. For things to do in Blackpool over the winter please start by checking out the shows at the Winter Gardens Blackpool as there is a show for everyone. Best thing I feel is to walk the promenade, wrapped up warm and enjoy the Blackpool winter air!